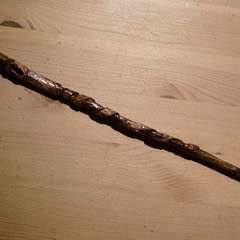 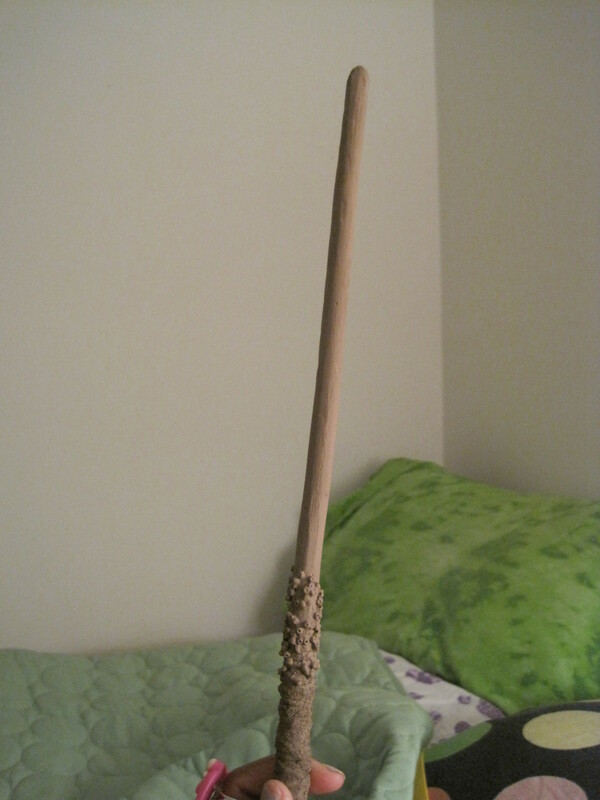 My wands I made a looooong time ago lol. 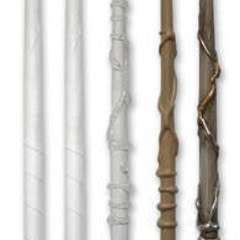 For some of the HP premieres. 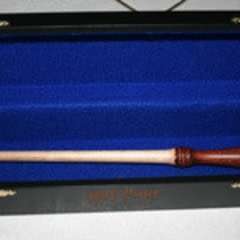 The darker one was black at first. 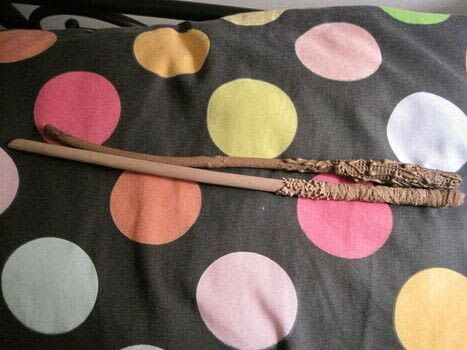 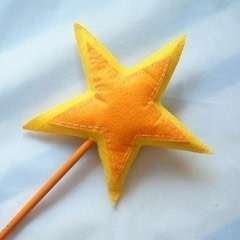 Harry Potter Wand Made From Paper!